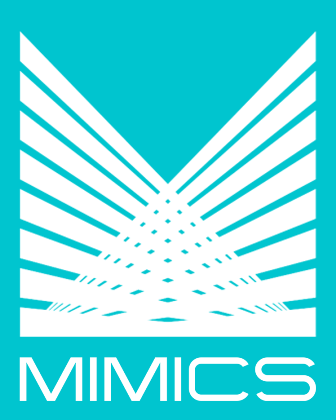 The MIMICS Debt Management system is designed for companies that issue their own debt instruments, such as certificates of indebtedness, debentures, commercial paper, promissory notes, GICs and all other types of debt. The system performs all of the functions of registrar, paying agent and transfer agent. The system tracks the holders of the issues and distributes interest. Interest can be simple or compounded, and can pay and compound according to a variety of schedules. The system allows for easy deposits and withdrawals, and recalculates interest accordingly.